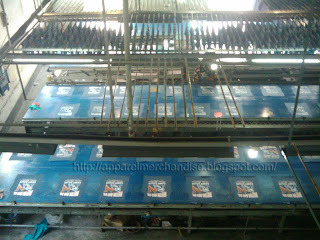 The screen print is the most common technique of printing. 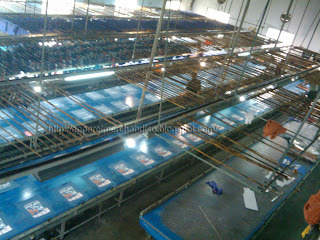 More than 90 percent printing factory are used this technique. 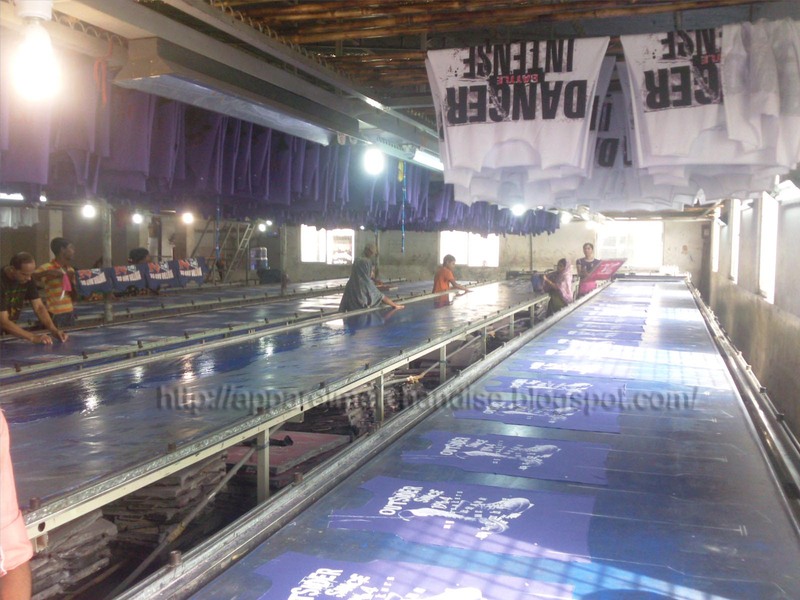 The cost of established a screen print factory is lower than others type of screen print factory, such as Flat bed printing, rotary printing, Machine (auto) print etc. Please find my next several post for get the list of machinery & materials’ which is commonly used to establish a screen print. Any insight on using the .ed or .gov. to get high ranking backlinks? Hi, Nice Blog you have here, really informative. Can you please tell me what type of quality print I can expect from doing foil prints on 95% cotton/5% lycra? Please note that, foil is a glossy paper. 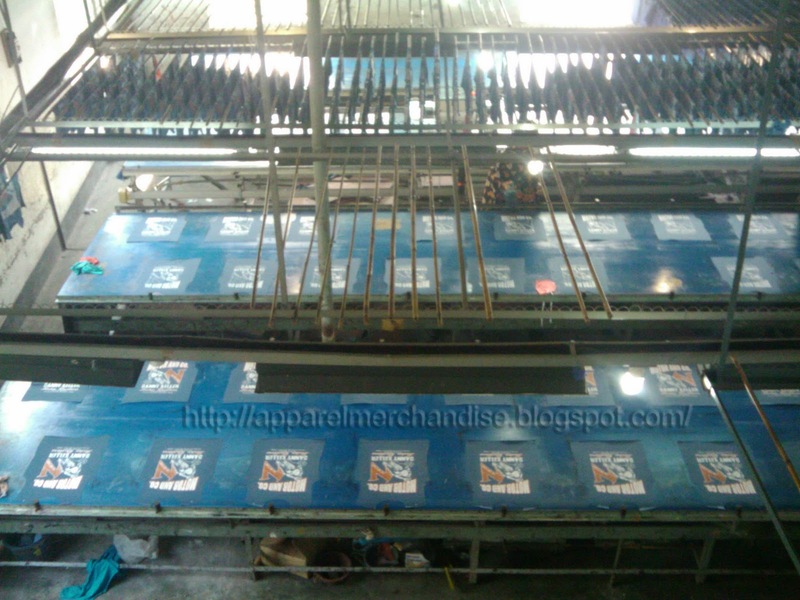 When doing foil print at first we past the gum on body parts as per design then we attached the foil paper on it by using heat press machine. You can also add another types of print in the same body with the foil print. In the market you will found several color foil paper.